The original Royal Shakespeare Company production of Les Liaisons Dangereusesopened at The Other Place in Stratford-upon-Avon on 24 September, 1985. It starred Lindsay Duncan as the Marquise de Merteuil, Alan Rickman as the Vicomte de Valmont, Juliet Stevenson as Madame de Tourvel, and was directed by Howard Davies. On the 8th January, 1986, the production moved to the Barbican Theatre before shifting to the West End in October of that year. Christopher Hampton won the Evening Standard Award for Best Play and the Laurence Olivier Award for Best New Play, and Lindsay Duncan received the Laurence Olivier Award for Best Actress. 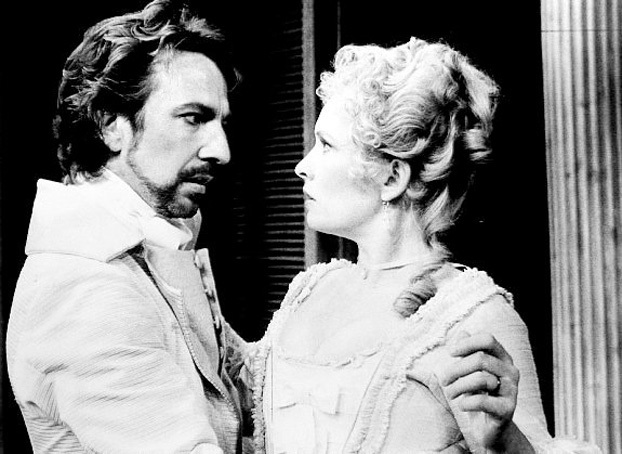 Duncan and Rickman reprised their roles for the Broadway debut of the play, which opened on April 30, 1987. Christopher Hampton was nominated for the Tony Award for Best Play and the Drama Desk Award for Outstanding Play, but lost both to August Wilson for Fences. 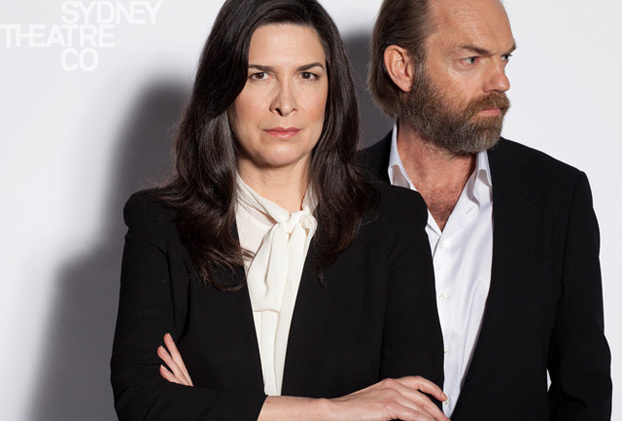 Duncan won the Theatre World Award and Davies won the Tony Award for Best Direction of a Play. The show won the 1987 New York Drama Critics' Circle Award for Best Foreign Play. Hampton adapted the script into the screenplay Dangerous Liaisons, which was directed by Stephen Frears and starred Glenn Close, John Malkovich and Michelle Pfeiffer (as well as Keanu Reeves and Uma Thurman in minor roles). The 1988 film was nominated for seven Academy Awards, including Best Picture, and it won the categories for Best Adapted Screenplay, Best Costume Design, and Best Art Direction. 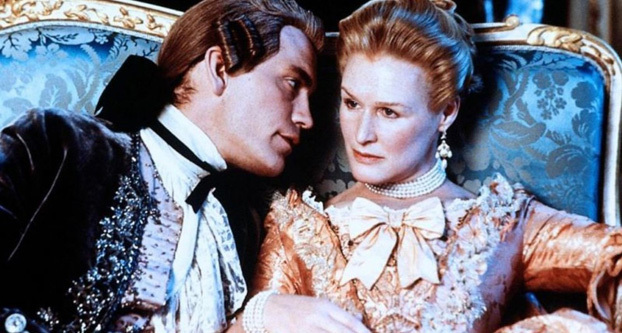 The plot for Dangerous Liaisonswas so irresistable that it inspired another film the following year. 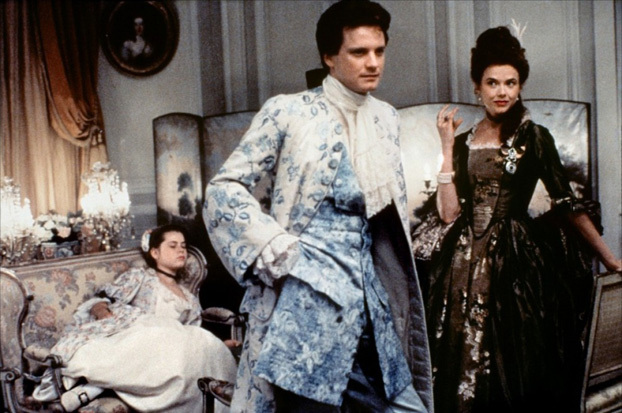 Starring Colin Firth in the title role, Valmontwas directed by Milos Forman and featured a screenplay written by Jean-Claude Carriere, based on the original novel by Choderlos de Laclos. Displaying an early knack for pulling off a white neckerchief, which he later showed off again as Mr. Darcy in Pride and Prejudice, Firth proved his leading man potential alongside Annette Bening and Meg Tilly. Ten years later, in 1999, Sarah Michelle Gellar, Ryan Phillipe and Reese Witherspoon introduced a whole new audience to Laclos' masterpiece with Cruel Intentions. This contemporary spin on the story was set in the cut-throat world of priviledged New York teens, featured a famous kiss between Gellar and co-star Selma Blair, and spawned two (best forgotten) sequels, the imaginatively titled Cruel Intentions 2and Cruel Intentions 3.
International versions of Liaisonshave also been popular, with the Korean film version Untold Scandalbeing released in 2003, and a new Chinese version Dangerous Liaisonsdue to be released this year. 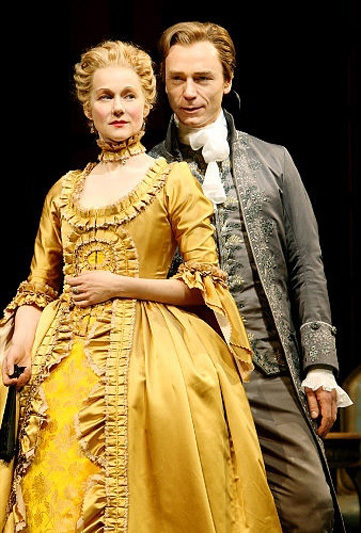 One of the most notable recent productions was on Broadway in 2008 starring Laura Linney and English actor Ben Daniels as Merteuil and Valmont. 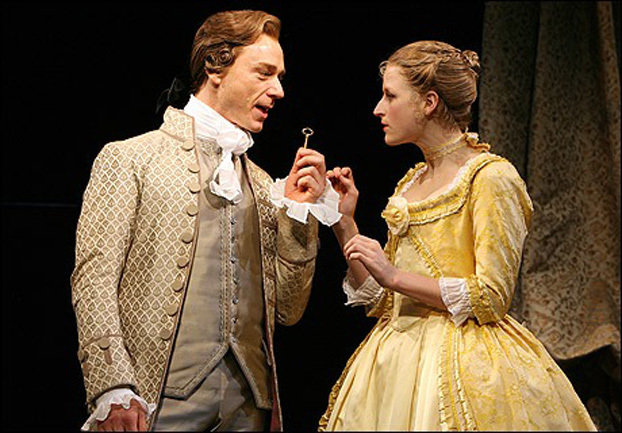 The Roundabout Theatre production, directed by Rufus Norris, was also notable as it starred Meryl Streep's oldest daughter Mamie Gummer. The production was nominated for several Tony awards.